I have bought 5 or 6 for friends at work and I have bought myself 2 so far. They don't last forever but I love em and so do the girls at work. I guess that they designed these for kids, but I use mine in my purse. 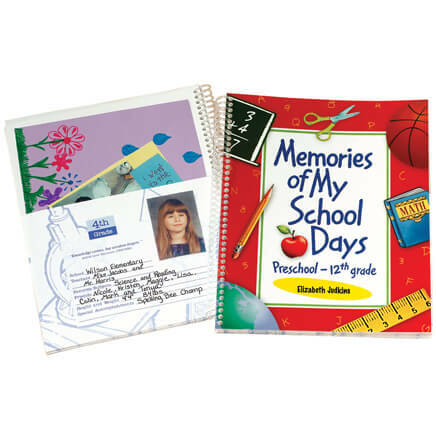 It organizes tissues, reading glasses, mints, safety pins, make-up, post-it's you name it ! It's much roomier than a cosmetic bag. It's even wide enough for my check book and I keep cough drops in the zipper compartment. It's durable and cleans up well. I wish I would have gotten one for myself years ago ! I love these pouches. I will buy more. This Personalized Pencil Holder was purchased for my 5 year old granddaughter, who is just starting home schooling. She has learned to write her name,and she just loves anything that has her name on it. Her personalized pencils are in the percil holder, and I've added erasers. 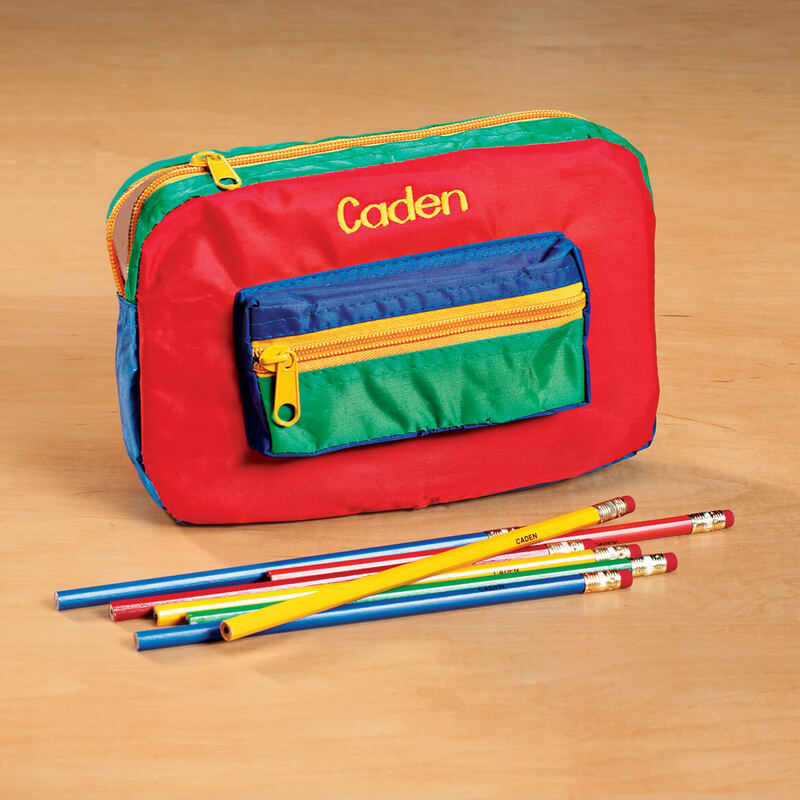 What a great gift for kids to learn to organize and keep their school supplies nice and neat!! Great item! 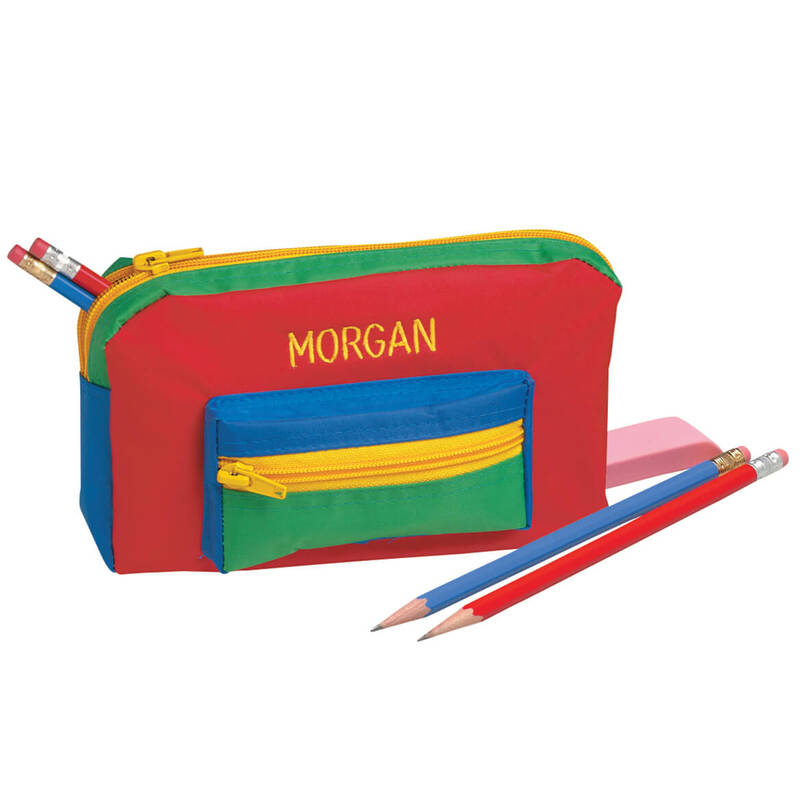 I purchaed 4 personalized pencil cases for ages ranging from 4 to 12, both boys and girls, for Christmas gifts. All seemed to really like the cases with their names on them. Good match for the pencils purchased. Use this to organize my pens and pencils at work. I like the extra zippered pocket but would like it in different "adult" colors. This is a super cute little case. I bought it for my grandson and I'm sure he'll love it since it has his name on it. I would buy another one again, however, it's not really a top quality type item. I had to re-stitch the seams as they were poorly done and would've come apart right away. I know how to sew, so it wasn't a big deal. You just need to be aware it's cute, but it probably won't last long. 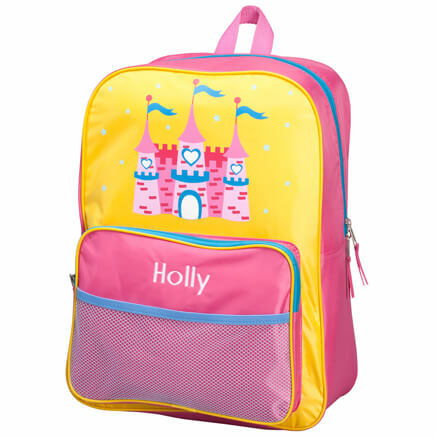 My daughter likes the bright colors and it easily holds her colored pencils on trips in the car. Bought to corral small items to put into my rollator bag. The shipping and handling and other fees made this a very pricey purchase. Think twice before making a small, inexpensive purchase! I order this personalize pauch for my grand daughter. Looks adorable in picture, in real, it is PIECE OF CHEAP PRODUCT and over priced just because it is personalized! I am sure my grand daughter will rip it a part after few use. 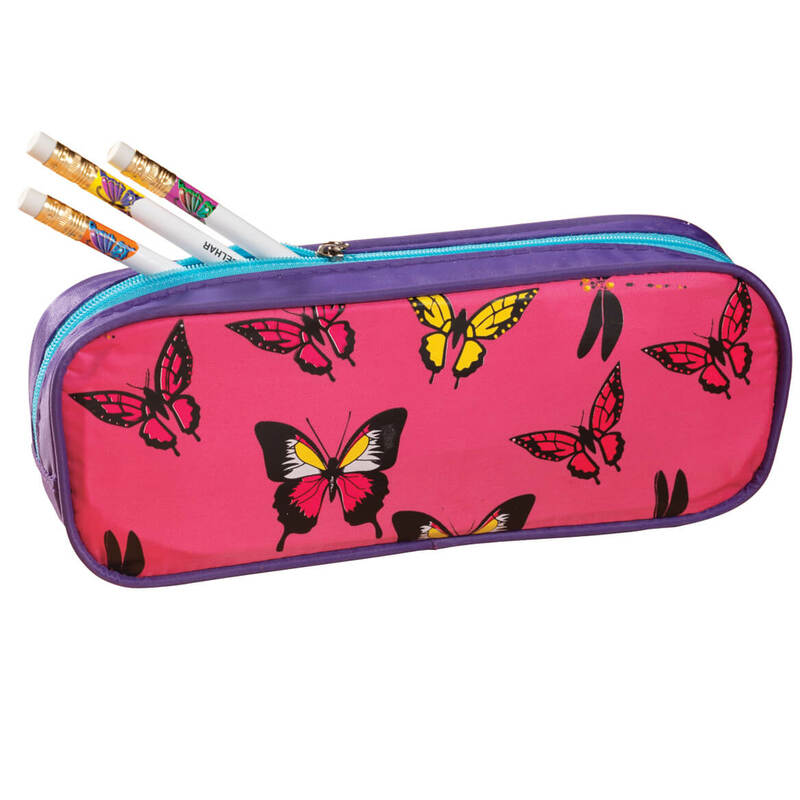 I chose this pencil case because my granddaughter loves to color and draw! It's colorful and I didn't want any specific sport on the case. 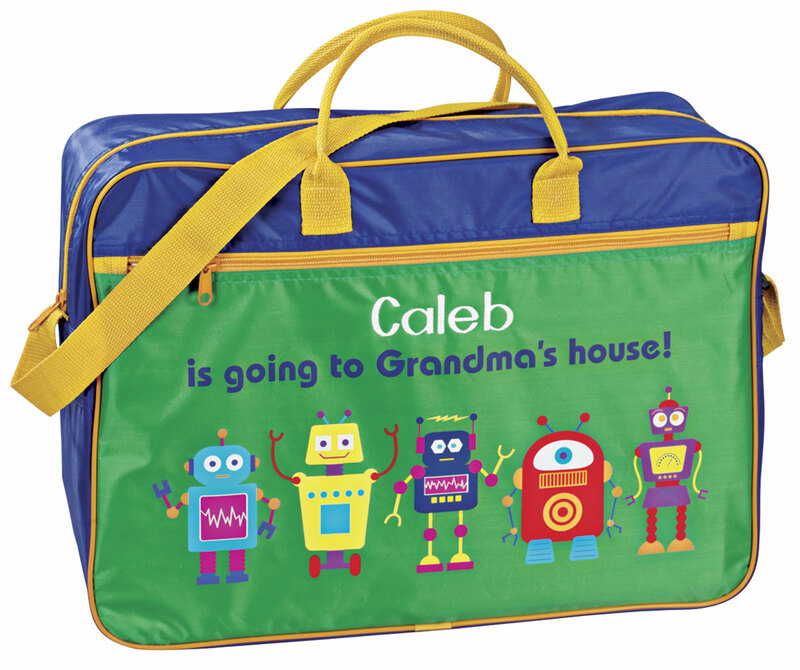 it is brightly colored and i think my little ones will love it. This is for a 5-year-old to keep his myriad of pencils organized. A Christmas present for my 7yo great-niece. Liked the little pocket on side. Figured she can use it for more than storing pencils. thought it something fun for the grandsons for Christmas. "My little guy loves sports, academics AND seeing his name - perfect combination!" My granddaughters are beginning school and Inthought they would like them as well as be useful. 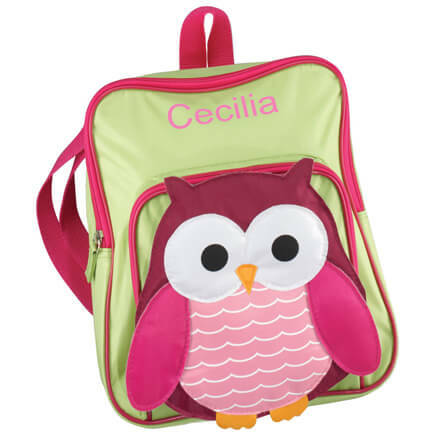 I love these bags and buy one for every friend who has a baby...with their name on it. They are wonderful to hold supplies in the diaper bag, then later they can be used to hold little toys. My grandson's thought these were great! I'm going to give them for Christmas gifts! As a Christmas present for a kindergarten student. All of the grandchildren have these and I have one too. Buying more for additional children in our life. They are awesome!! !